Fall weather is upon us, and as I decorated the house this weekend, I decided to bring a little Halloween Spirit to my nails! 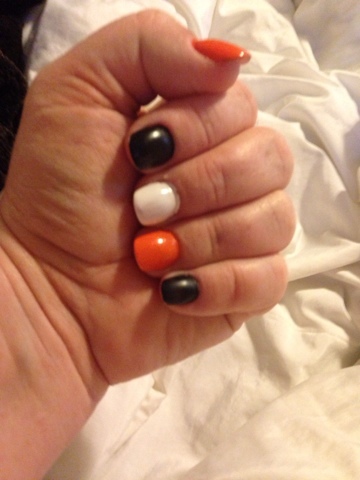 I used Sally Hansen Insta-Dri (which really does dry super fast) in Black to Black, Orange Zest, and White Pick it Fence. I cannot wait to show you want I add to them next week!!!! Have a little time this morning? We have been having a blast with Sally Hansen ManiMatch! ManiMatchTM DELIGHTS USERS WITH NEW INSTANT-SCAN TECHNOLOGY, 3D AUGMENTED REALITY TRY-ON OVER 200 SALLY HANSEN SHADES AND PERSONALIZED RECOMMENDATIONS IN REAL TIME!!! 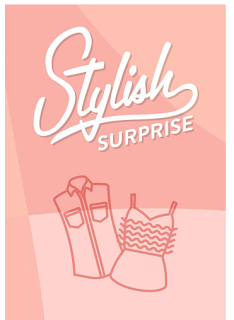 Just download the app, and try on tons of different colors! So much fun! 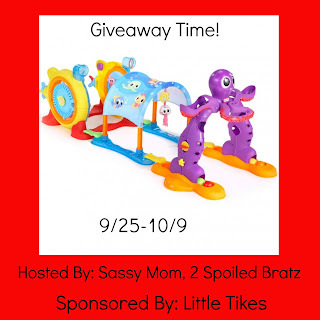 They are even running a contest right now. In celebration of the app launch they are having a #ManiMatch Hand Model Contest—its as easy as sharing a photo via Instagram or twitter with hashtag #ManiModel & #contest and the winner will be featured as the hand model on the SallyHansen Social Media channels!! 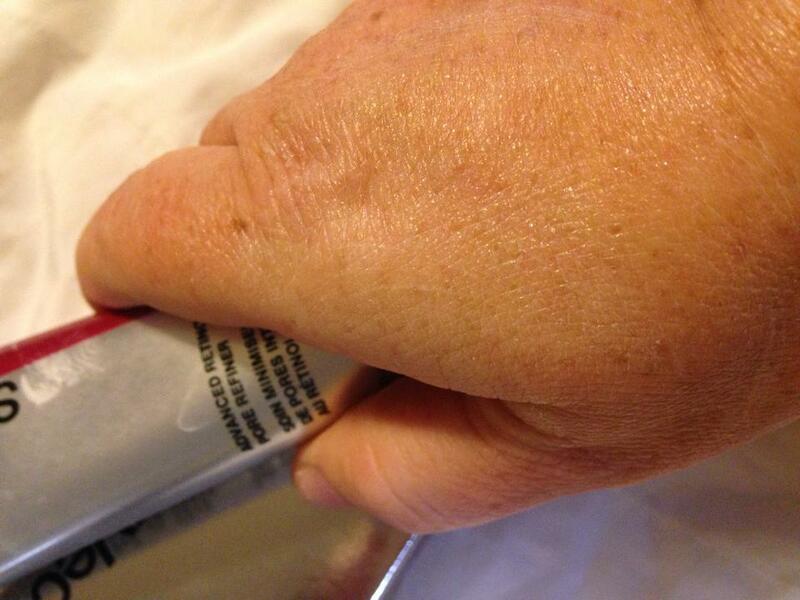 MamaBreak receives nail polish from Sally Hansen to use for Mani Monday. We do not receive any other type of compensation. As always, our experience and opinions are our own. I will admit it, last month I turned 40. 40!!!!! And my skin at 40 is NOT what it was at 30. Where did all of these PORES come from??? 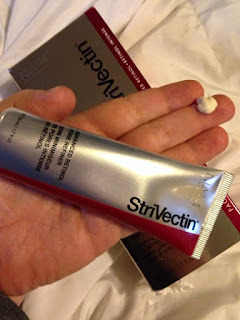 I am not ready to look older, and I am so glad that StriVectin has me covered with their fabulous products. I received the StriVectin Advanced Retinol Poor Refiner just a week after my birthday, and it has been AMAZING!!! This stuff really works! I could see a difference after only a week of use! It actually can reduce your pores by 1/2 in just 8 weeks! It was very lightweight and was easy to apply. It looked great under my makeup! 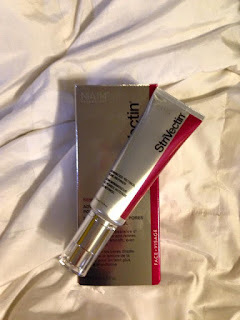 It is my new go-to anti-aging product! 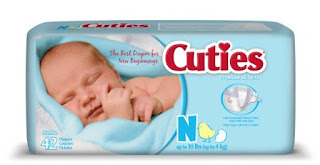 For just $99, this product is well worth it! Want to try it out for yourself? 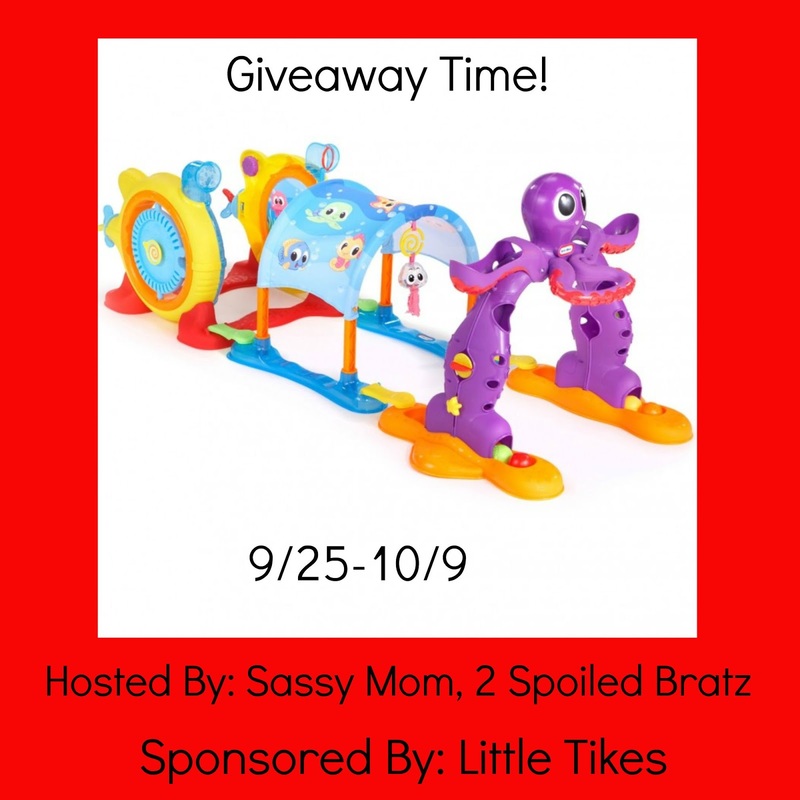 Enter below to win! MamaBreak received this product to review here on the website. We did not receive any other type of compensation. As always, our opinions and experiences are our own. Woo hoo! 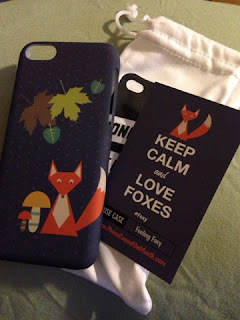 Our September Phone Case of the Month arrived and we are loving the Fall theme! How cute is the fox! The colors and leaves are perfect to kick off our Fall! The best part of Phone Case of the Month is it is only $10 a month, but your first month is $5 when you use one of the links from this post! 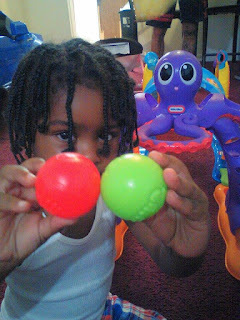 A great way to test them out! Right now they have cases for different versions of iPhone 4, iPhone 5, and Samsung Galaxy-- with iPhone 6 cases coming soon!!! This post contains referral links. We thank you for supporting MamaBreak! Hurry! These sell out fast. This time around they have apparel, dresses, and shoes!!!! 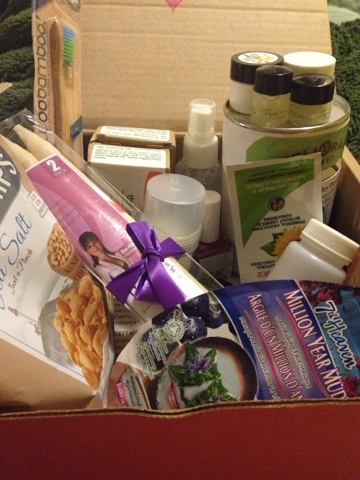 Are you looking for a way to stay healthy in a more natural way? 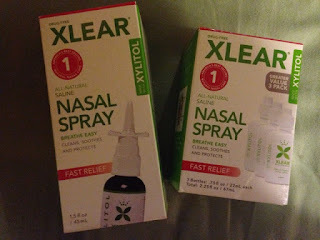 We loved receiving and trying out new Xlear products that have Xylitol! One of the products we were most surprised about was the nasal spray. We had a lot of summer colds and allergies this summer and wow did this stuff work! We were really impressed. And you can use it every day! I really like the taste and the experience with the toothpaste. 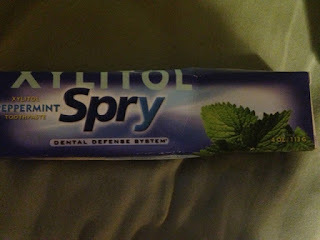 It left my mouth feeling fresh and clean and the added xylitol is something that my dentist recommends! Last, but not least, was the mint and gum. 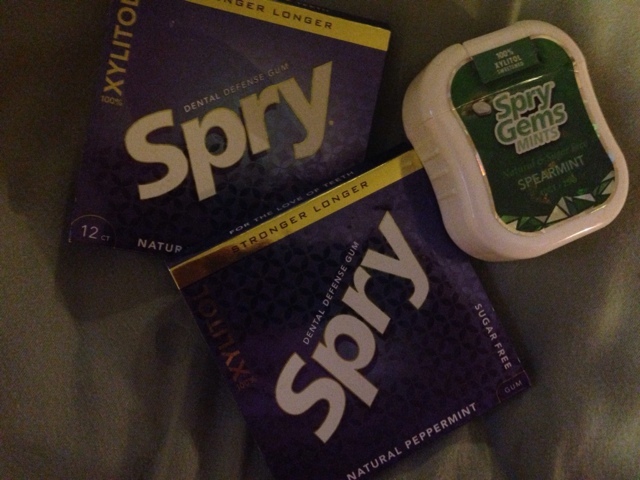 We try very hard to stay away from sugar-free gum that contains aspartame or suclarose. Have you ever tried to do that? It is next to impossible! We love that Spry features Xylitol instead! Healthy for your teeth without the side effects of other sugar substitutes.